Sorrento Looking towards Naples and Vesuvius from the promenade on Sorrento's waterfront. 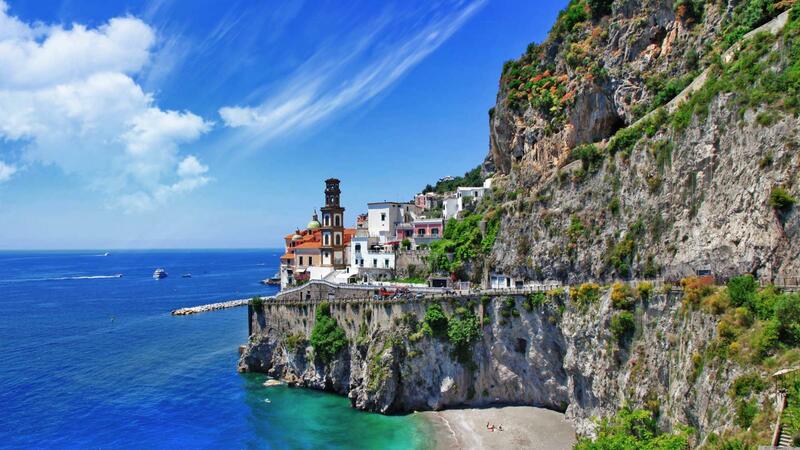 One of our drivers will meet you at port of Amalfi. He will be waiting outside of the cruise ship terminal, holding a sign with the group name on it. 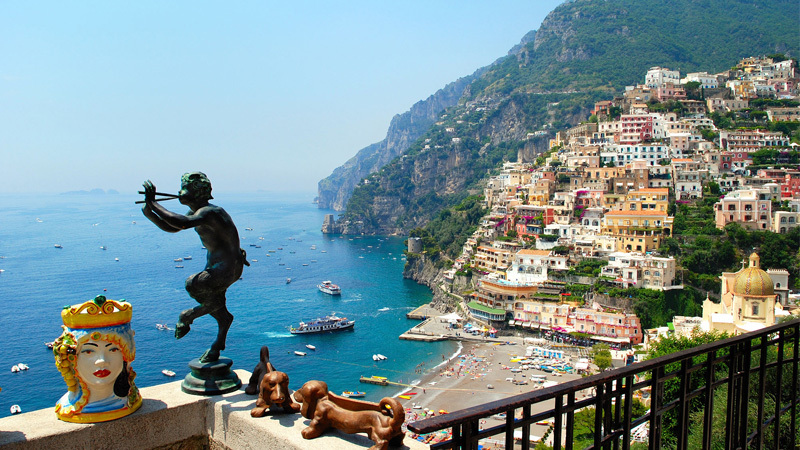 Leaving your cruise ship behind you, you will head towards an “earthly paradise”, characterized by the scent of lemons, the sweet and sour smell of fruit blossom, crystal sea and a series of marvelous hamlets and towns which line the entire Amalfi Coast and Sorrentine peninsular . 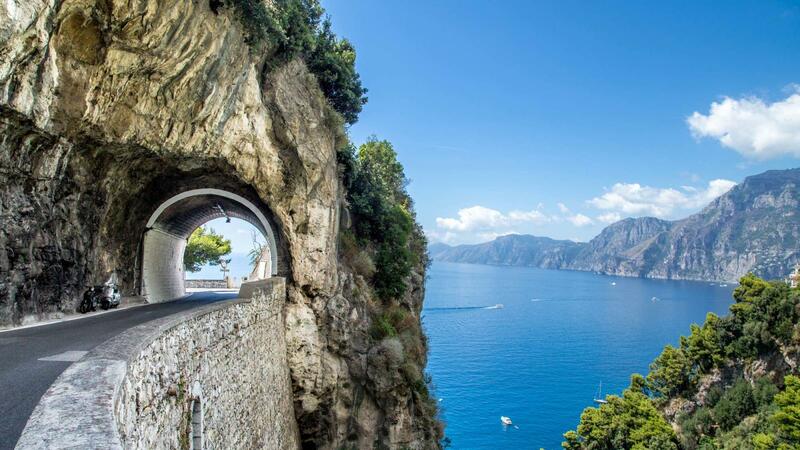 We head for the FAMOUS AMALFI COAST DRIVE, encountering the charming Positano, perched on the mountainside and overlooking the clear crystal sea. You will be able to walk along the narrow streets which lead down to the main beach. The main monuments are the church of Saint Mary Theresa of the Assumption, with its beautiful maiolica cupola and the Saracen tower. 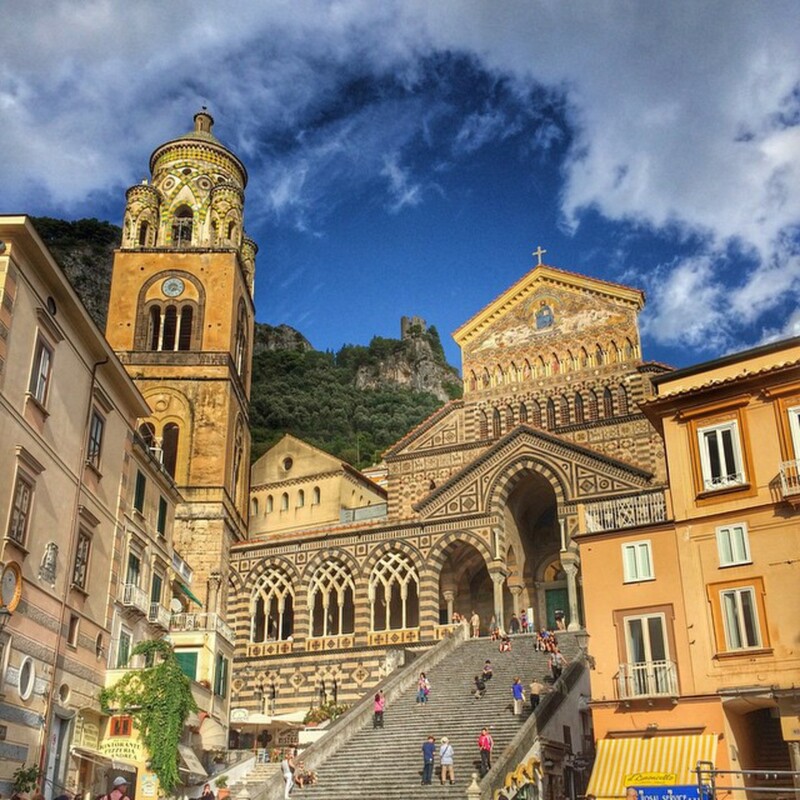 Not to be underestimated is shopping in Positano, and excellent gastronomy. 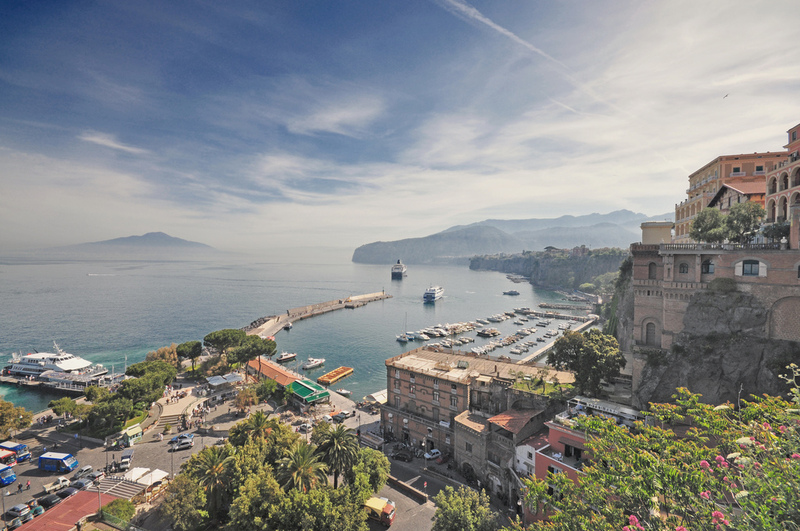 Sorrento a small town which boasts all that nature has to offer: Wrapped in the green of the hills, inundated by the scent of flowers, and with a marvelous sea, Sorrento is the pearl of the Sorrentine Coast. Vesuvius appears to watch over the tranquillity and beauty of the town, whose historical centre is laden with craft shops and monuments like the Duomo (cathedral) and S. Francesco’s Basilica. The centre of Sorrento and Tasso square are dedicated to the poet Torquato Tasso who was originally from the area. Not far is the Villa Comunale, often immortalized in beautiful postcards exhibiting breathtaking views. Your driver will be happy to recommend a good local restaurant where you can enjoy tasty local dishes. After lunch you we will be driven to Pompeii. 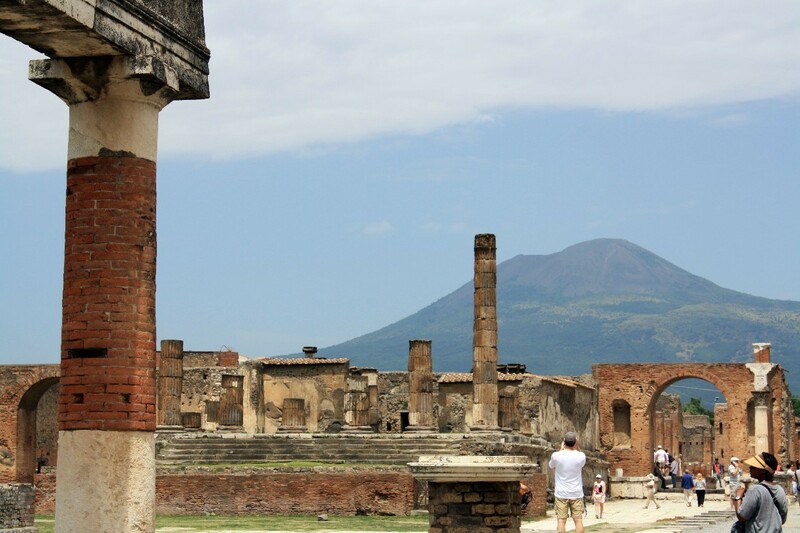 Upon arrival in Pompeii, you will meet your professional licensed guide who will be your host during your visit to the site. 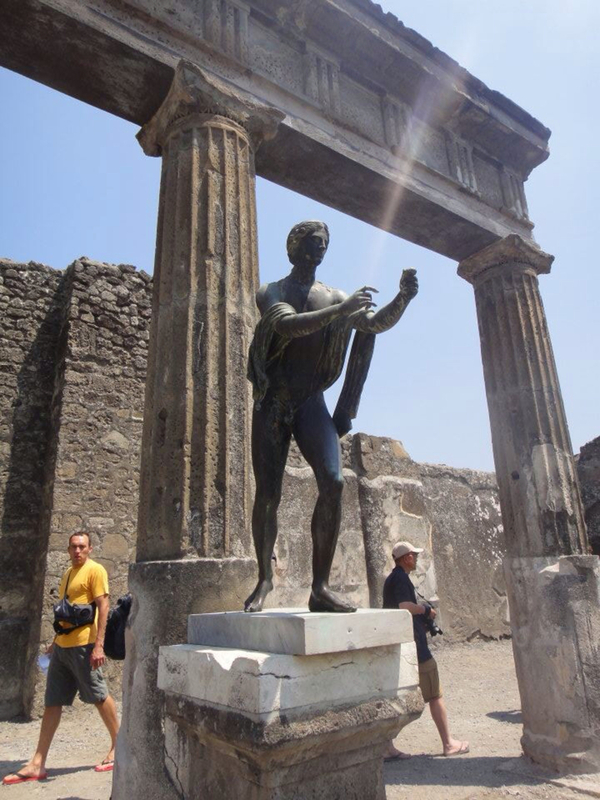 Ancient Pompeii is considered the best Roman archaeological site destroyed by Vesuvius in the eruption of 79 AD. An estimated 2 hours should be adequate for a good visit of the site.